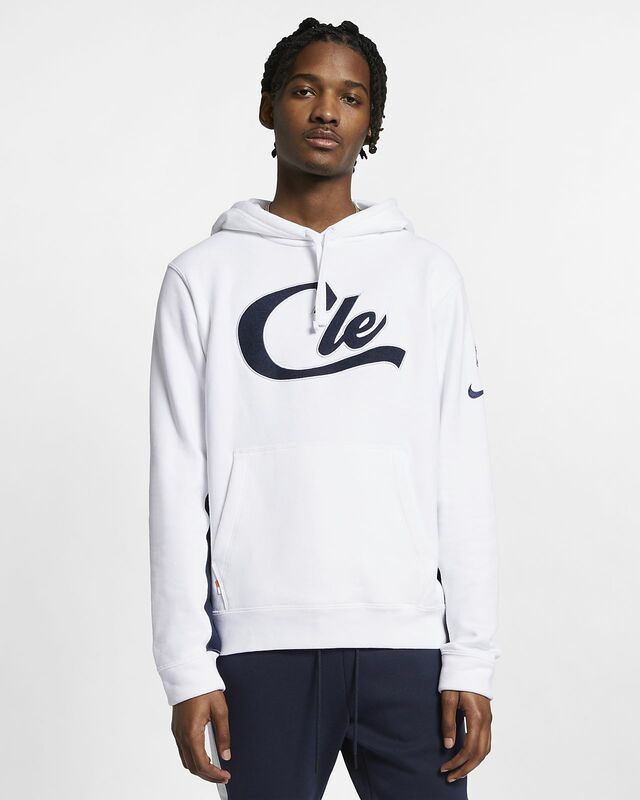 The Cleveland Cavaliers Nike Men's NBA Hoodie delivers heavyweight fabric with design details inspired by the authentic on-court warm-up jacket. 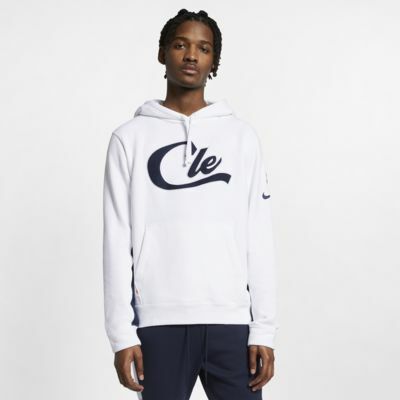 The Cleveland Cavaliers Nike Men&apos;s NBA Hoodie delivers heavyweight fabric with design details inspired by the authentic on-court warm-up jacket. Fabric: Body: 100% cotton. Hood lining: 54% cotton/46% polyester. Have your say. Be the first to review the Cleveland Cavaliers Nike.